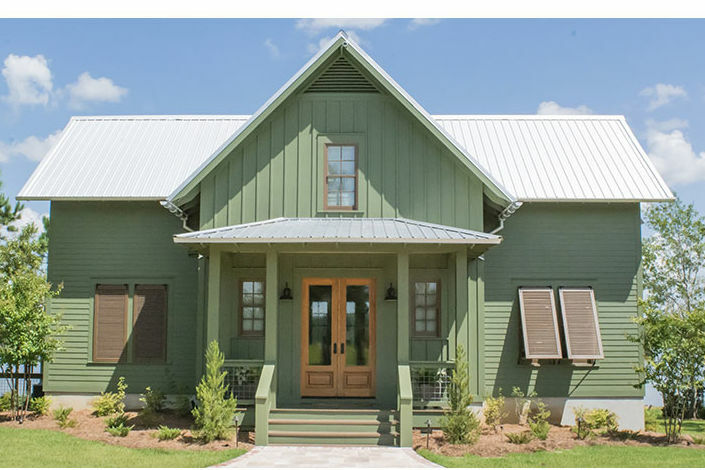 Celebrating over 30 years of offering exclusive custom designed homes, here’s a look at some of the most popular plans offered by Southern Living House Plans. From the very first issue of Southern Living, the magazine has featured and sold house plans. These architectural drawings give readers access to some of the South’s top architects, allowing you to build a custom home at an affordable price. While styles and trends may change over the years, we’ve stayed true to designing classic and authentic Southern homes. Today, we offer more than 1,000 house plans that are just as diverse as our region and the people who live here. Here we’ve rounded up our 12 best-selling house plans of all time and they range from quaint cottages to roomy family homes. 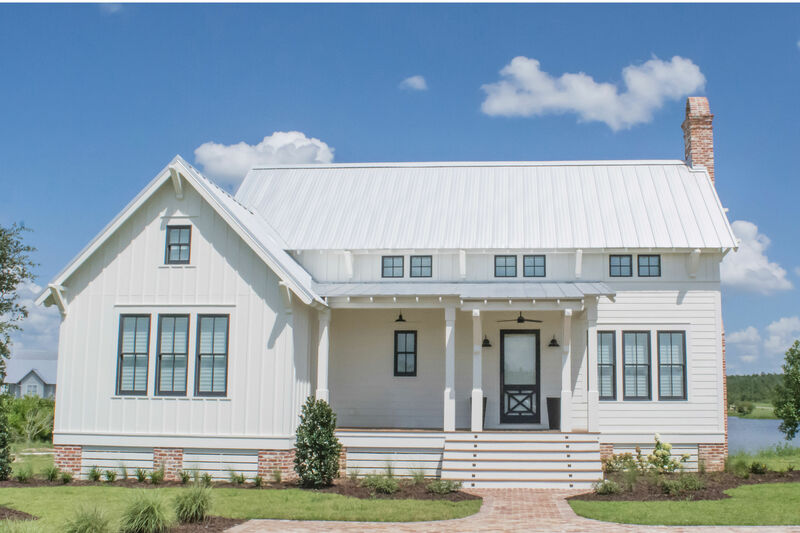 Look closely, you just might find a Southern Living house plan that you’d like to make your own. Sheltered by deep overhangs and a wraparound porch, this award-winning plan is detailed in comfort. The picturesque appeal of the English-cottage style, which can be found in so many longstanding neighborhoods across the South, gives this design a ready-made presence. Our 2012 Idea House, this plan is all about casual comfort. 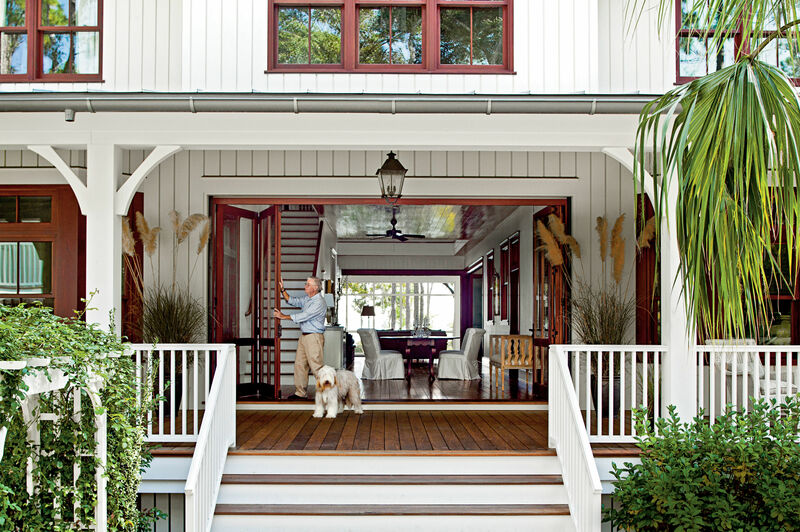 Exterior detailing and a wraparound porch add a classic, Southern feel. Here’s a warm and inviting year-round retreat where friends and family can relax. Inside and out, this classical house teems with ideas that reflect the historic charm of traditional, Southern architecture. This classic cottage combines simple vernacular styling with open, free-flowing interior spaces. 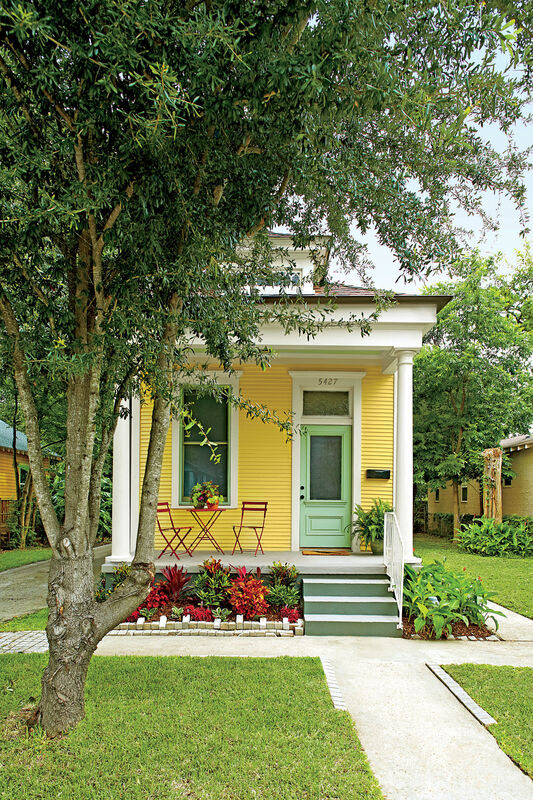 This classic one-and-a-half story home takes advantage of every square inch of space. A classic interpretation of coastal and Lowcountry architecture, this home gathers views from almost every side. The open, contemporary floor plan helps to create a relaxed, casual style. With an easy-going, compact floor plan, the house may be built in stages to suit budget or family size. Timeless design details like a classical-influenced pediment above the entrance mesh well with a smartly designed, airy floor plan and wonderful outdoor spaces. This one-level house feels larger than it is, with high ceilings, numerous windows, and an open floor plan.